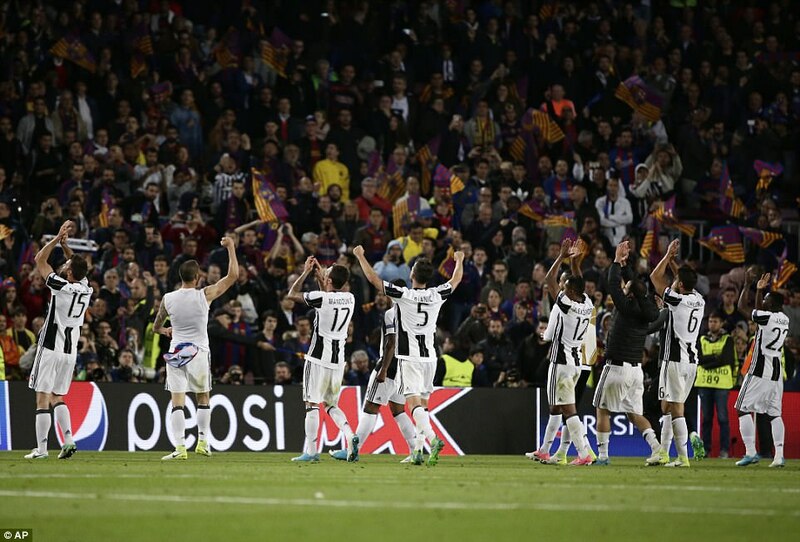 Miracles don’t usually come in twos and so it proved with Barcelona knocked out of the Champions League by Juventus, unable to claw-back the 3-0 first leg defeat. 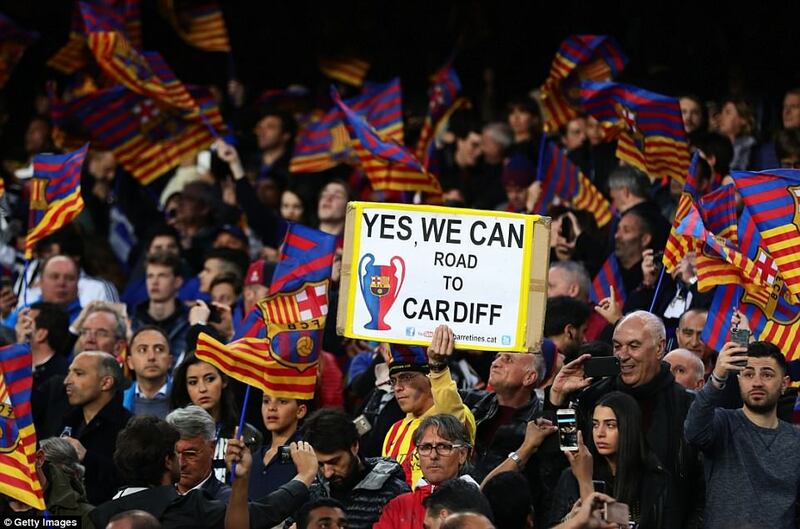 In the build-up to the game Barcelona had made much of the fact that all their home games in Europe this season had given them a result that would qualify them. But the Old Lady was not spooked. Why would she be? 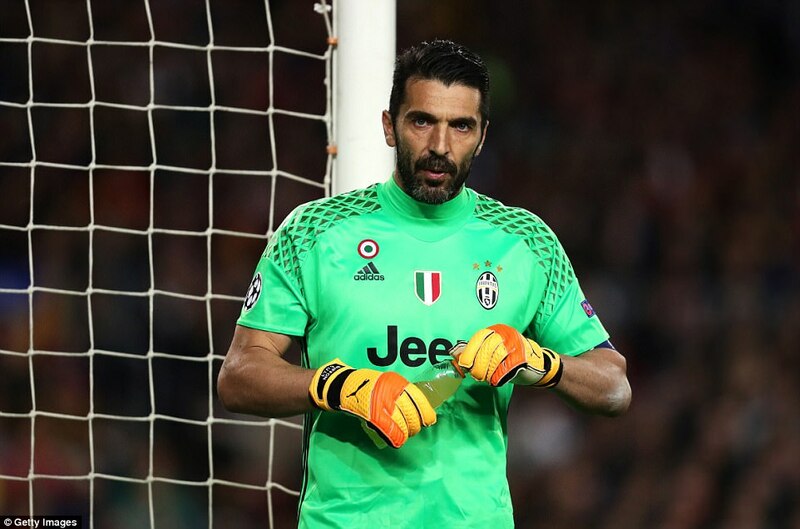 With Giorgio Chiellini and Leonardo Bonucci immense in front of the evergreen Gianluigi Buffon there was no way through. 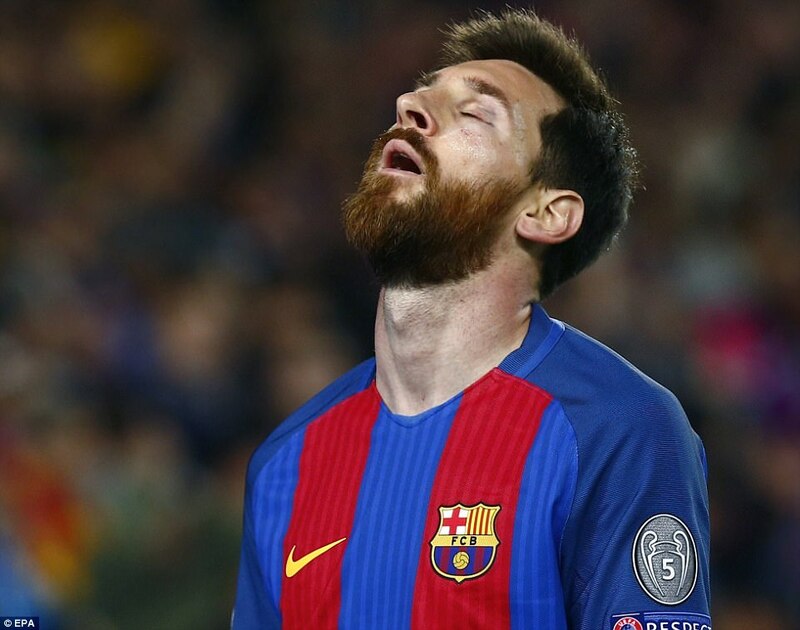 Barcelona could not score once, let alone three times. When the final whistle blew Neymar was in tears. 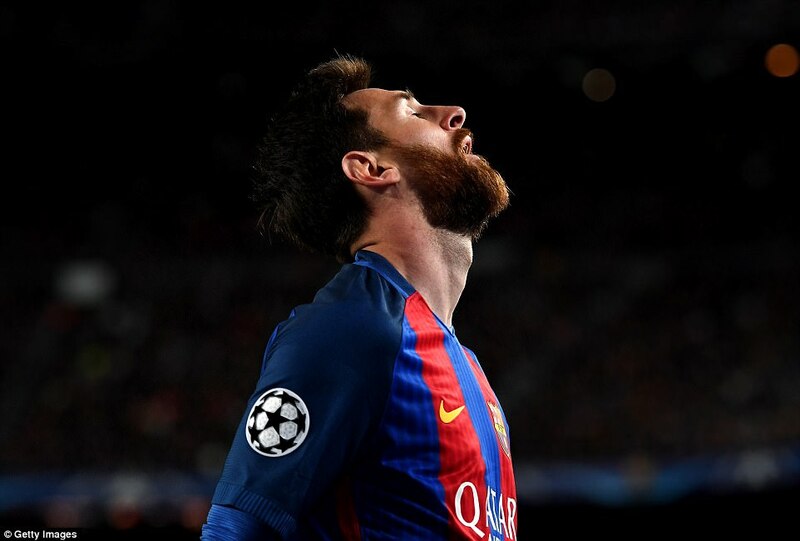 His performance against Paris Saint-Germain in the last round had got them here but it had turned into their last stop. 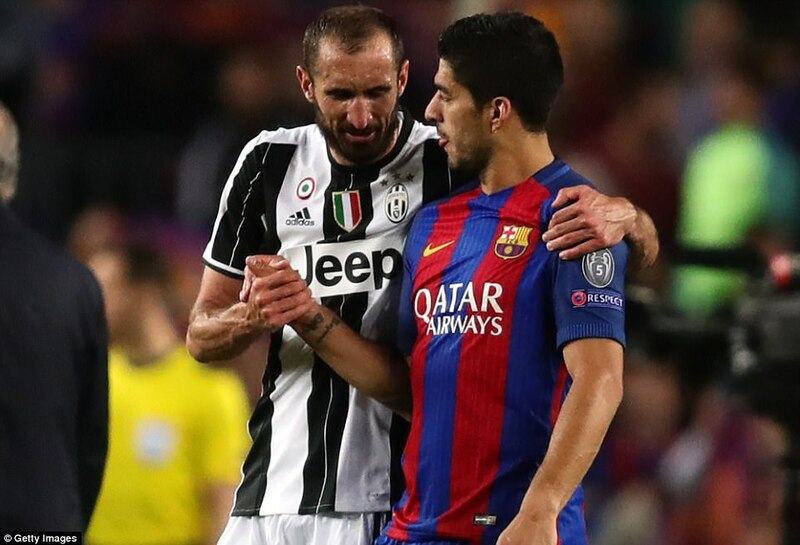 Luis Suarez was embraced by Chiellini and the two swapped shirts. 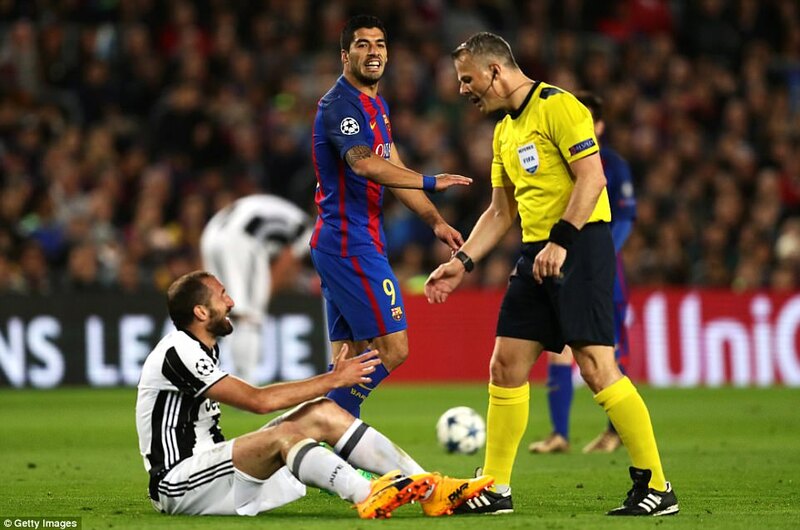 They had fought another bruising battle – this time with no bite – but once again the Uruguayan had been frustrated at every turn. 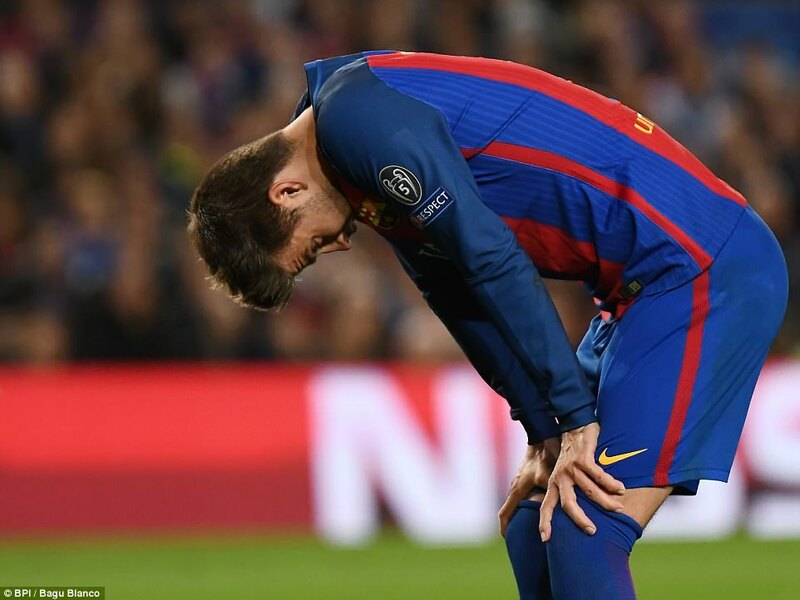 Lionel Messi stood crestfallen alongside Suarez. 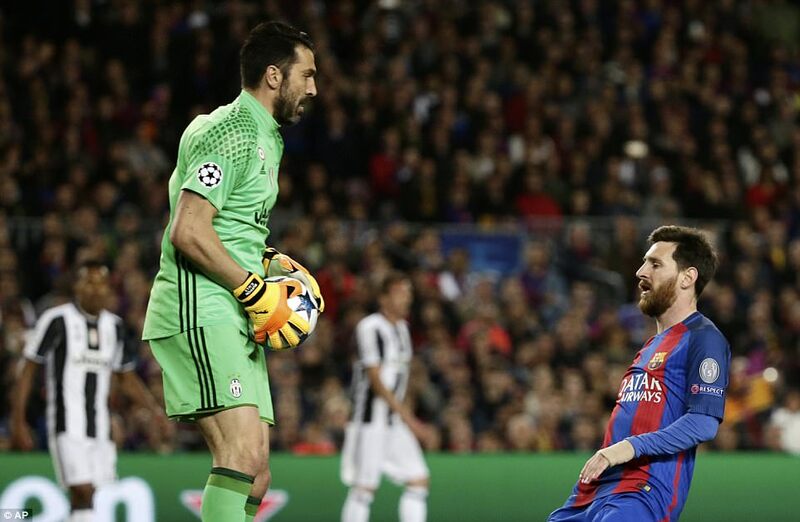 Once again he had failed to score past Buffon who it seems will retire never having been beaten by history’s greatest. 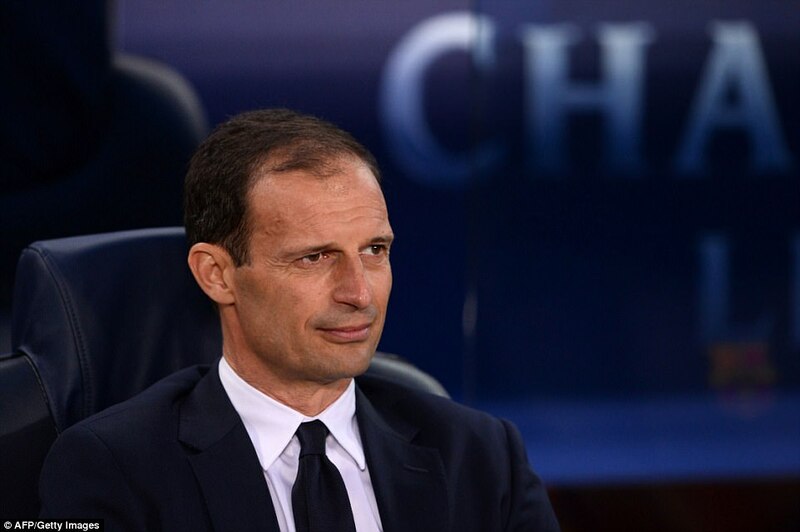 Attacking football is what brings people to football but it’s the whole package they stay for, and when it comes to the art of defending Massimiliano Allegri’s team are as good as any. The defensive might of the Italians and of Diego Simeone’s Atletico Madrid makes for a fascinating final four with the attacking threat of Real Madrid and Monaco. 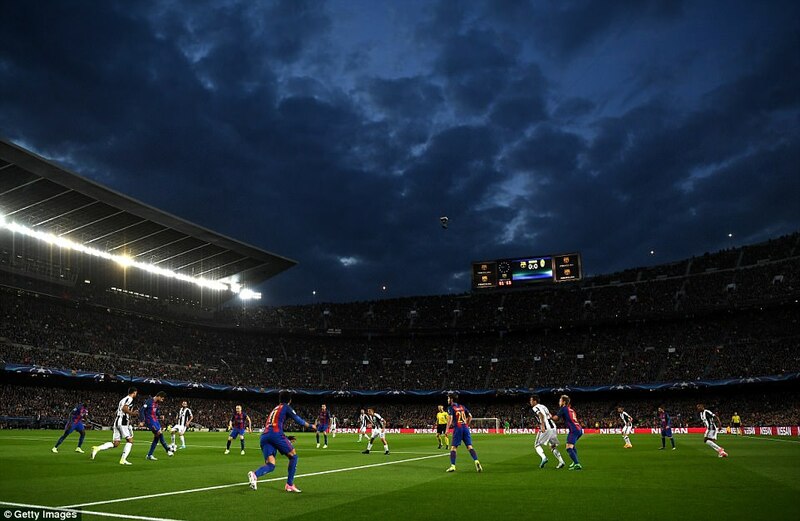 In the first half here Barcelona kicked into the end where they worked the PSG miracle and when Alex Sandro headed an Andres Iniesta cross clear it dropped to the author of Barcelona’s sixth goal against the French. But this time Sergio Roberto’s volleyed finish went high and wide. 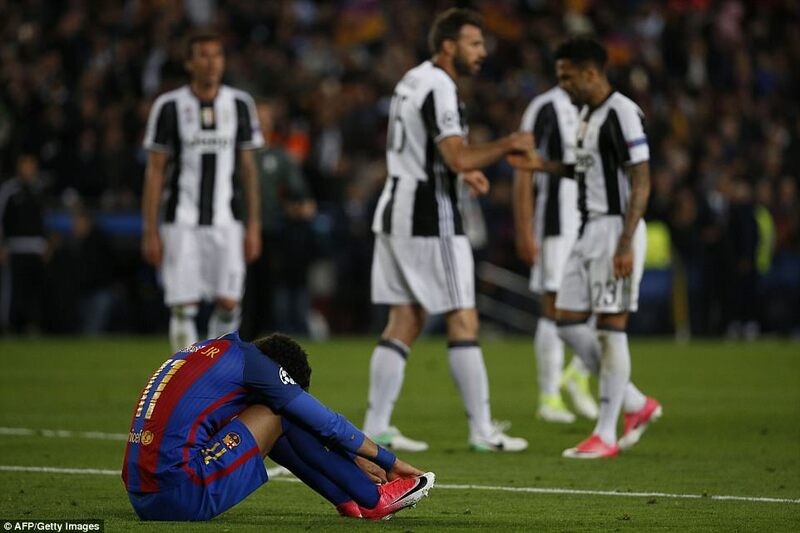 Neymar’s early running troubled Dani Alves and Messi grew into the game but Buffon turned his best effort around a post. 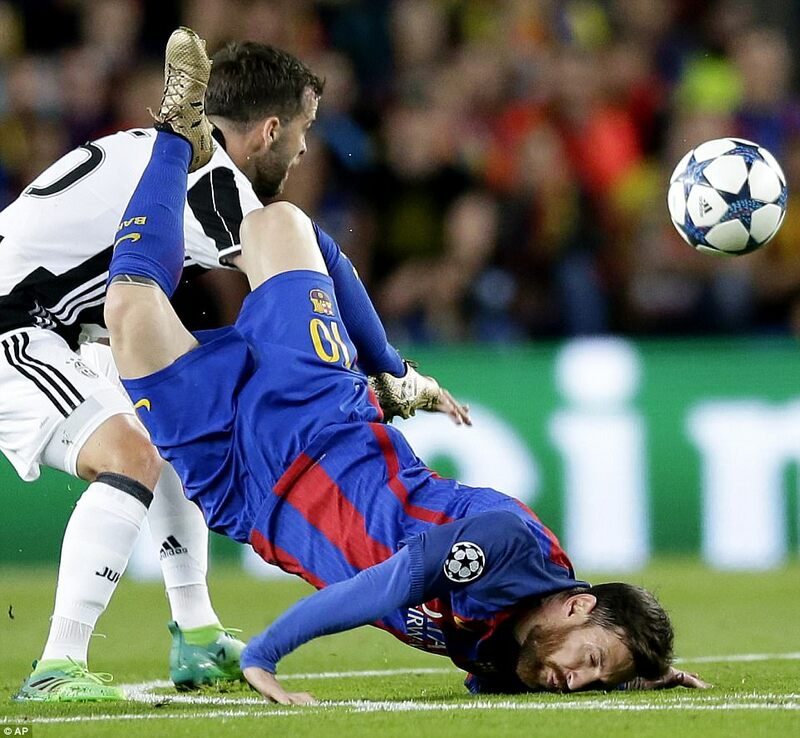 When first blood was eventually drawn it was the wrong sort for Barcelona as Messi clashed with Miralem Pjanic and fell on his face cutting himself in the process. 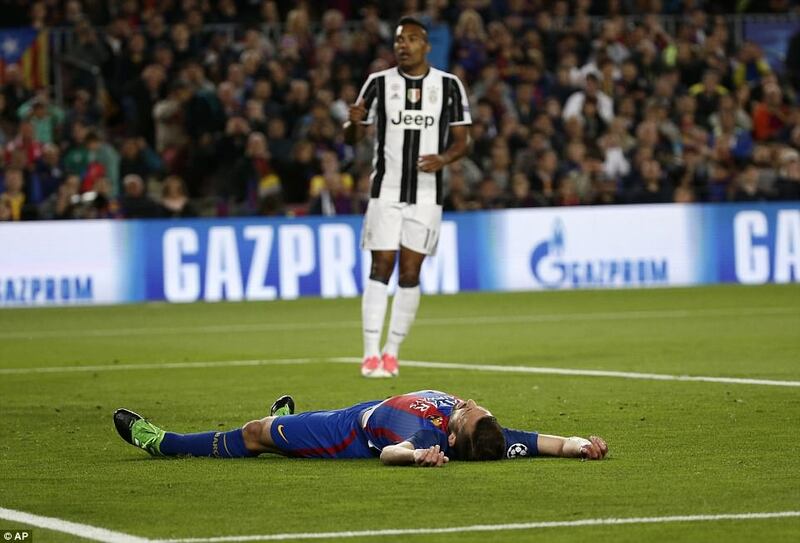 Neymar clattered into Pjanic and was booked for the retaliation. 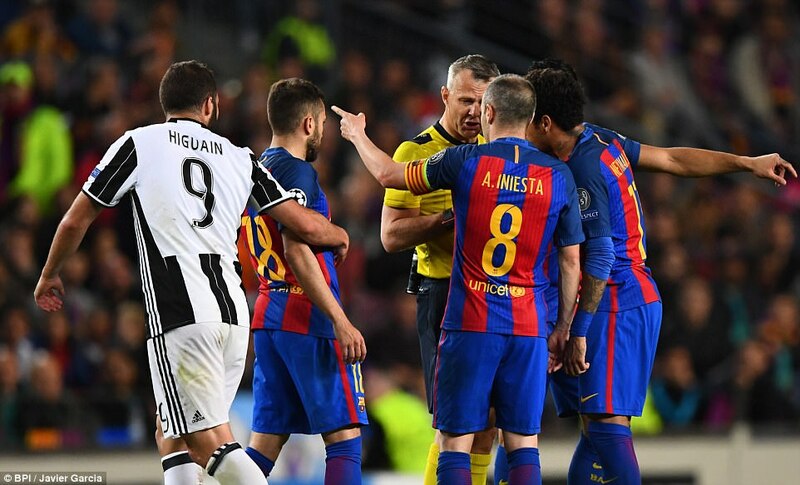 Iniesta was also cautioned. 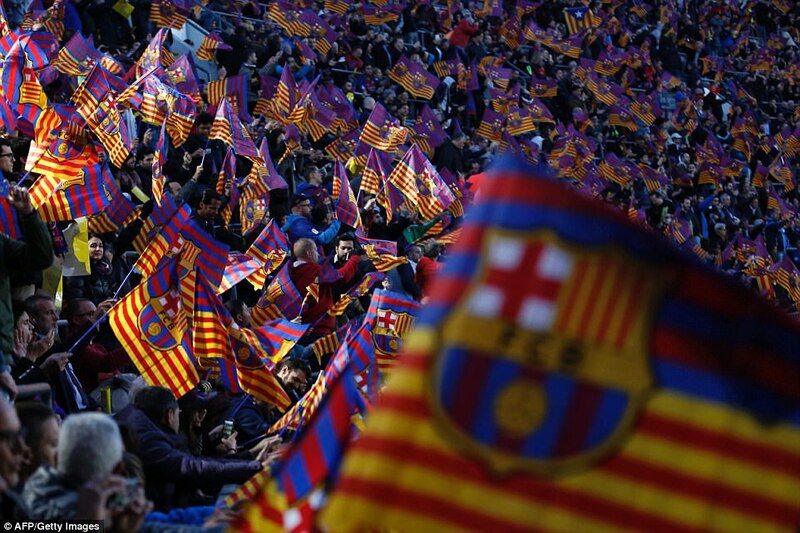 Barcelona had given everything but only had two yellow cards to show for their troubles. 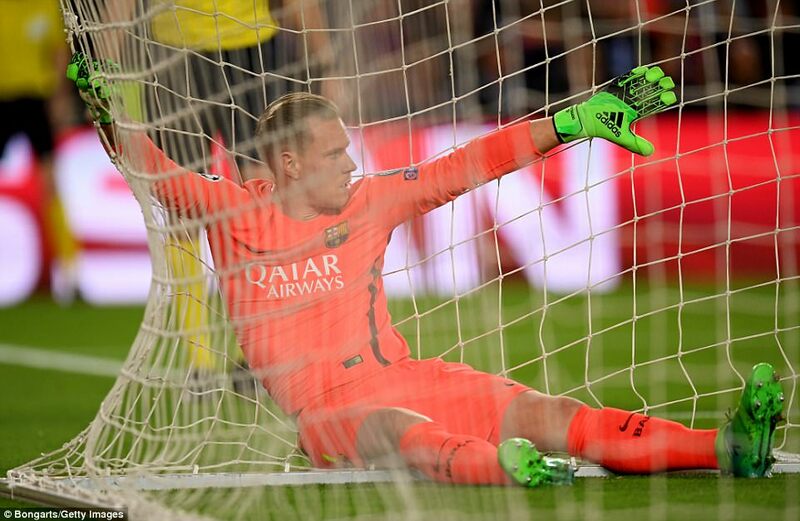 Barcelona now needed three goals in 45 minutes against a team that had only conceded two goals in 865 minutes. 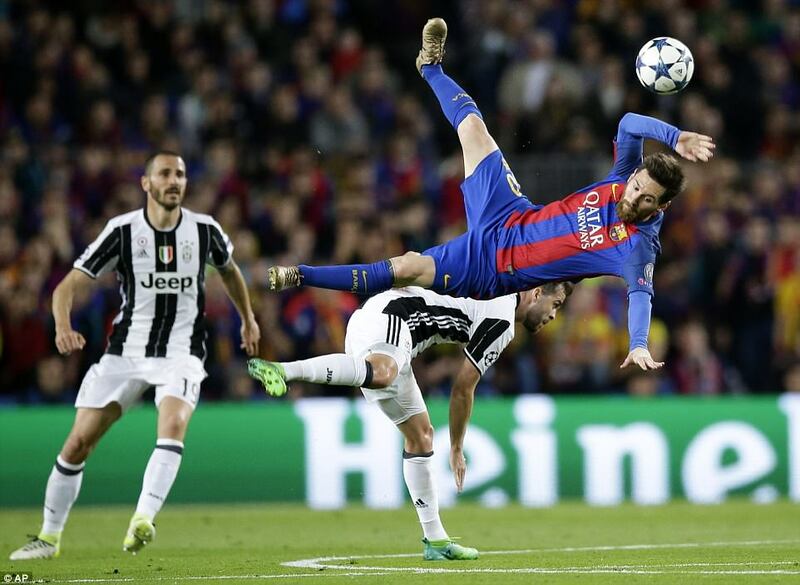 Neymar dribbled clear but sent his shot high over Buffon’s bar and Messi sent a low shot just wide. 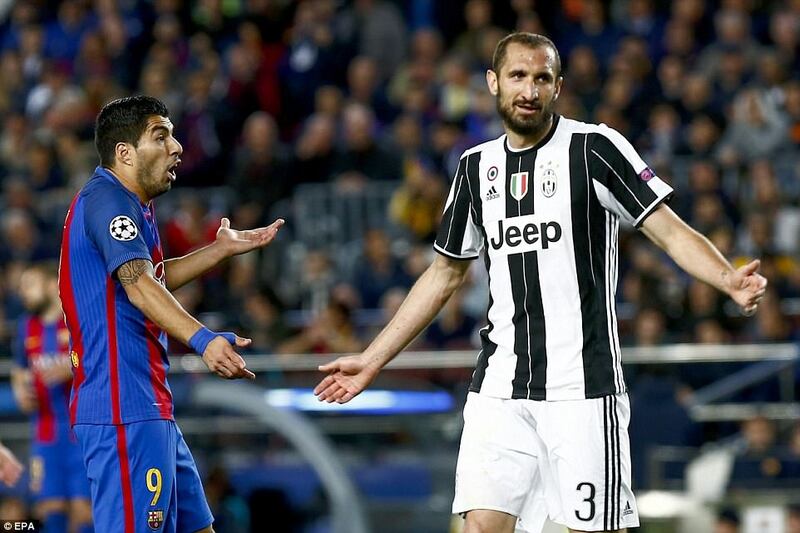 Suarez at last wriggled clear of Chiellini and won a free-kick in a dangerous area. 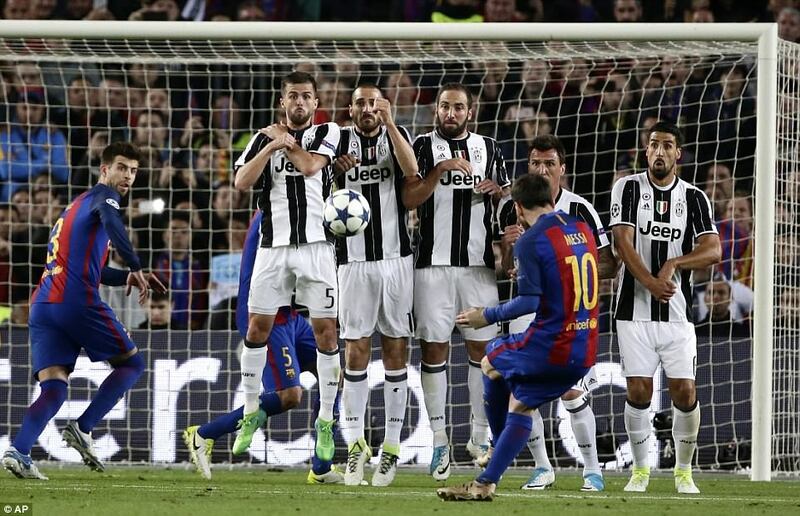 The defender was booked but Messi’s free-kick sailed over. 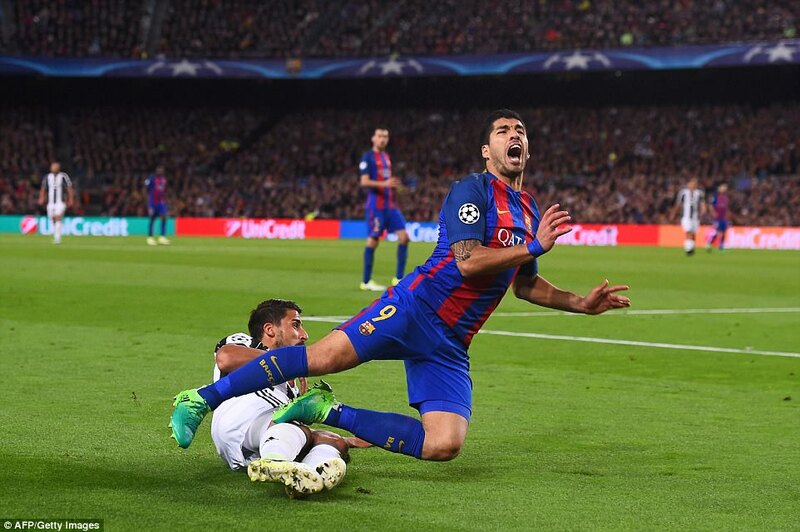 Suarez then drew a second Juventus yellow this time for Sami Khedira who scythed him down but again the set-piece was disappointing. 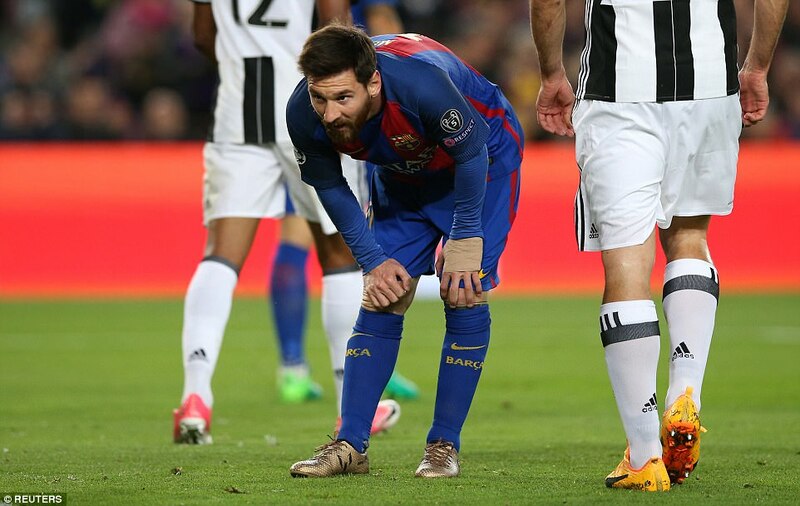 Even when Juventus wobbled defensively Barcelona were not taking advantage – Buffon fumbled a Neymar corner but Messi volleyed over. NEYMAR GIVES THE BALL AWAY 46 TIMES! 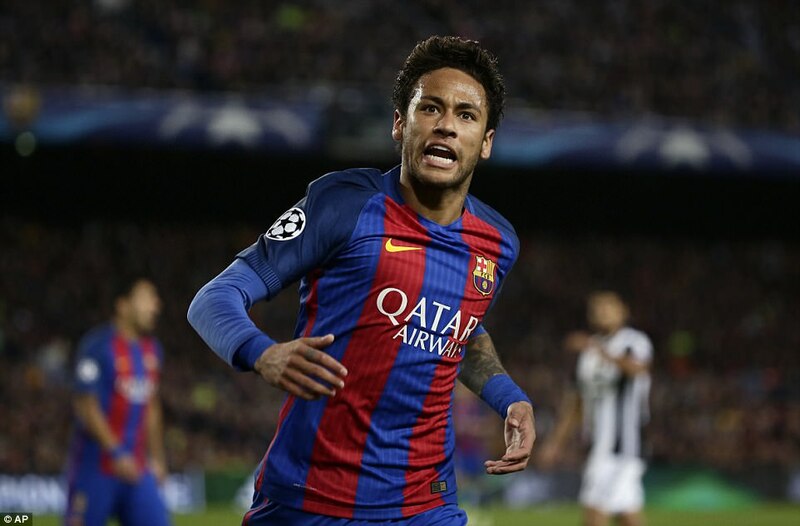 Neymar conceded possession 46 times at home to Juventus on Wednesday night. It is the highest number for this season in the Champions League. 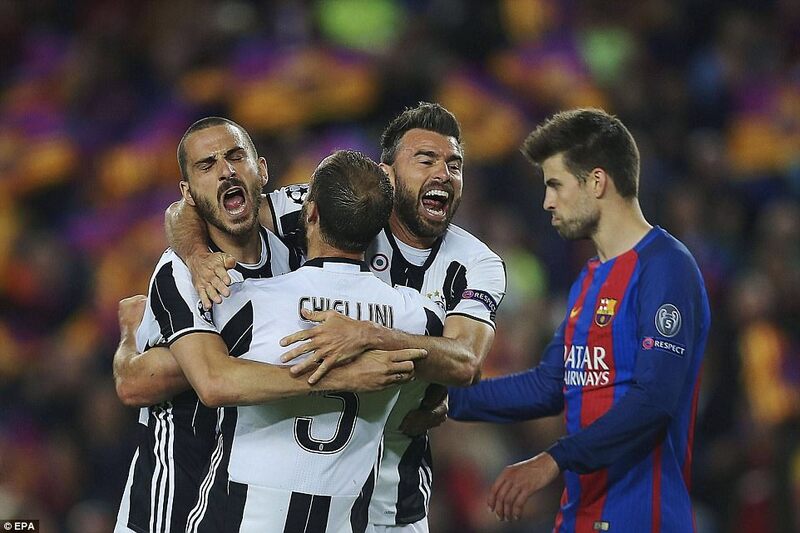 Allegri took the tiring Paulo Dybala off and added Andrea Barzagli to the resistance. 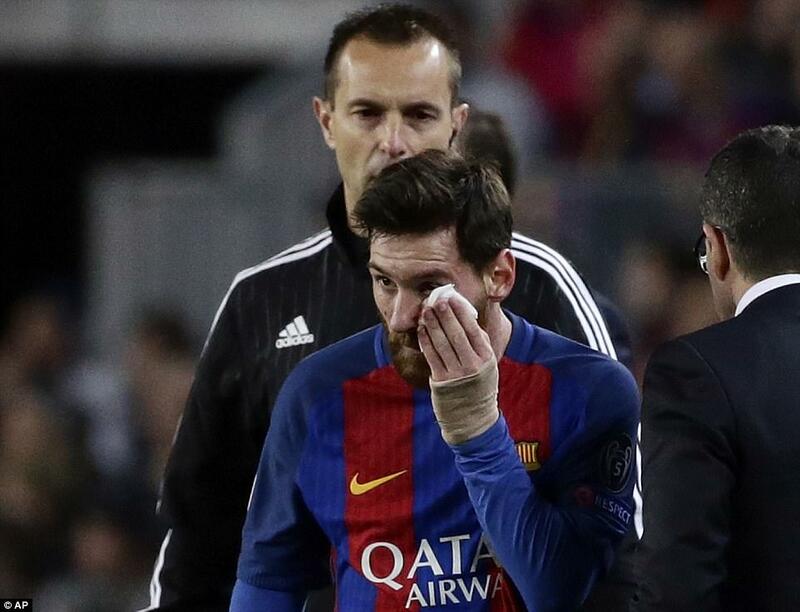 Luis Enrique had put on Paco Alcacer but Barcelona’s lack of options from the bench has been a problem all season. The coach’s next change was Javier Mascherano – a player who has never scored for Barcelona. No one left their seat – they had seen this film before – but there was also a sense that it would not have a happy ending this time. 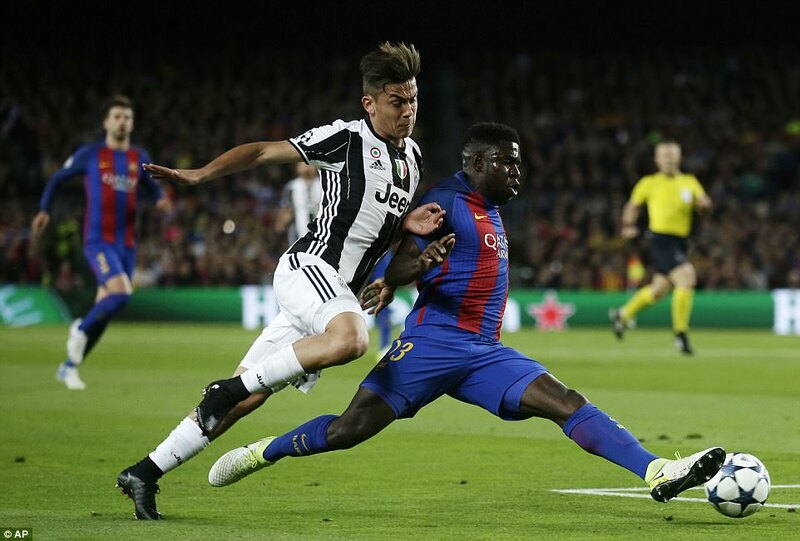 As Barcelona ran the clock down it was Dani Alves keeping possession high up the pitch. It had been a very happy return for him. 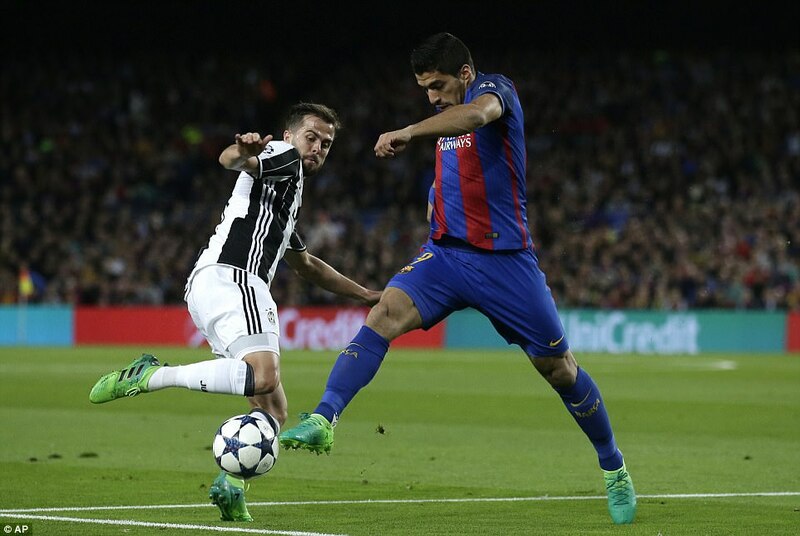 He was wearing a Barcelona shirt in the 2015 final. 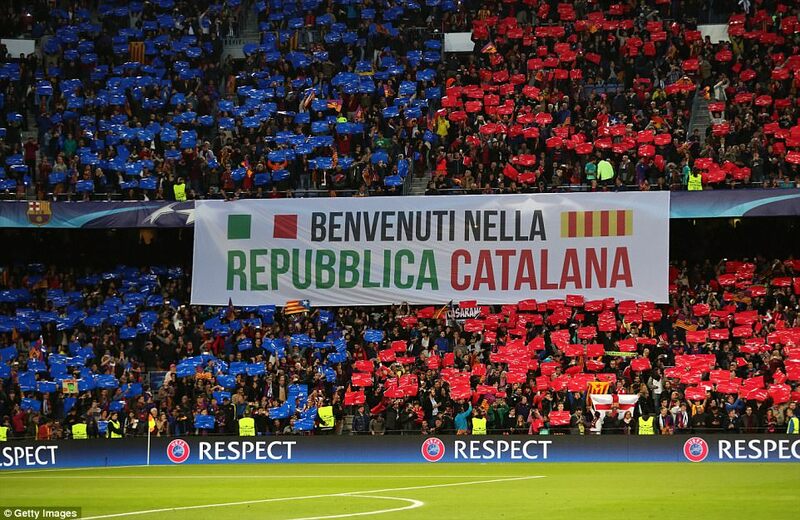 A lot had change since then – the Italians had gone forward, Barcelona had gone backwards, and out of the Champions League.